A sturdy aluminum dog flap, available in various sizes. 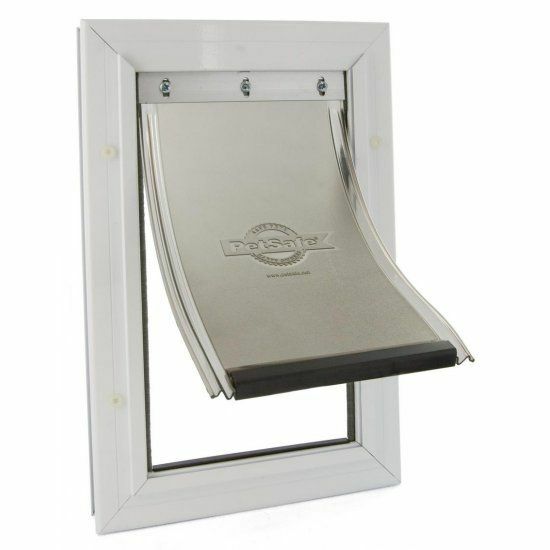 A sturdy aluminum pet flap, for cats and dogs, available in various sizes.. 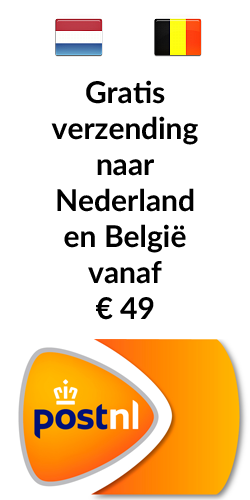 The flap is transparent, abrasion resistant and provides UV protection from the sun. 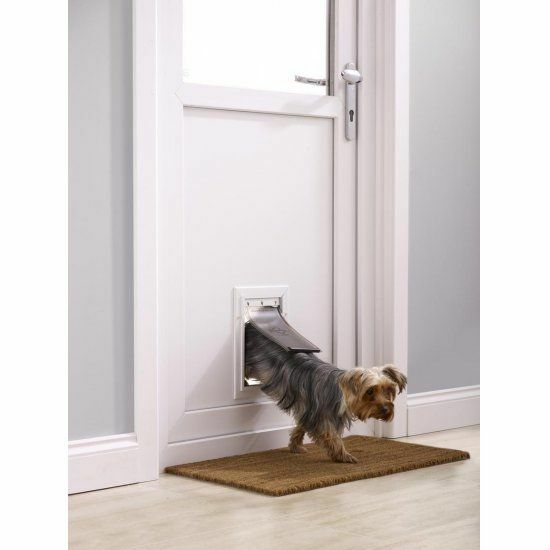 This dog flap is suitable for use in doors and walls of 1-5 cm thickness. 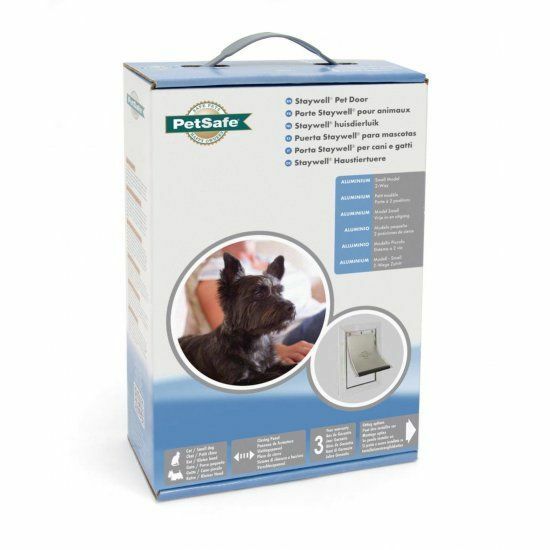 The flap can be either fully opened or fully closed for access.